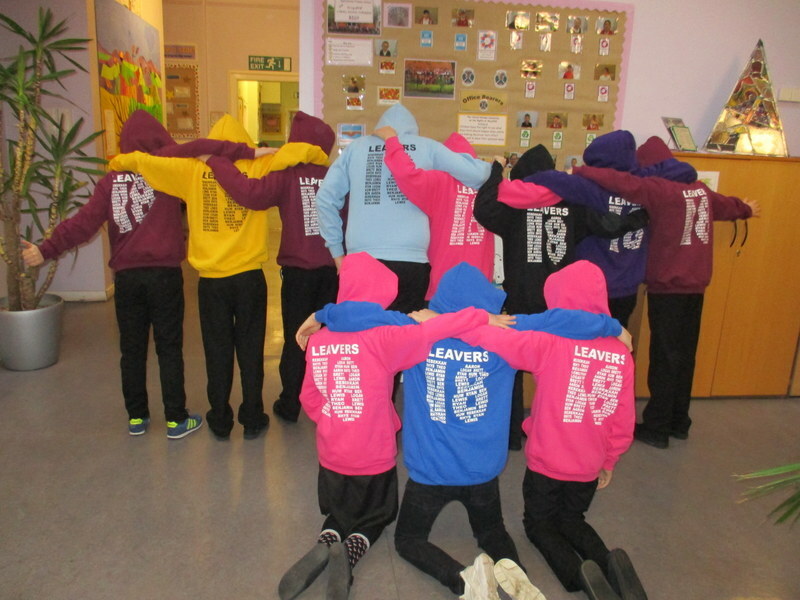 I’m sure you’ll agree that the P7’s are looking FAB in their 2018 Leavers hoodies. 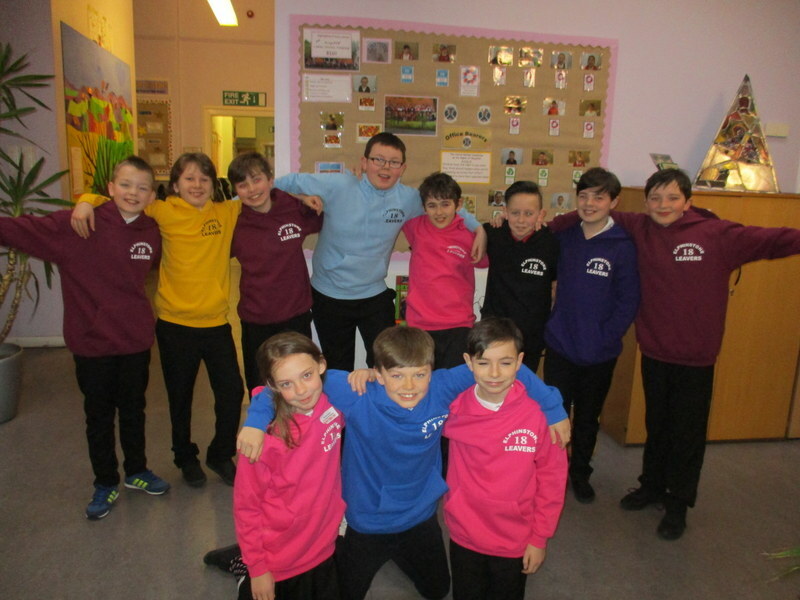 The P7s were so excited when Mrs Berry handed them out! They look very smart!